Pokemon Sun and Moon evolutions revealed! – ready for some slapstick? Pokemon Sun and Moon evolutions revealed! Evolutions for Pokemon Sun and Moon’s three starters — grass/flying owl Rowlet, fire cat Litten and water-type seal Popplio — were revealed on Tuesday. And I think they’re all pretty good; none of them are that radically changed but also none of them are completely hideous. Good stuff! So let’s get into the descriptions! Rowlet maintains its leaf bra/bow tie as it evolves into Dartrix. All I can say is thank goodness! The round bird loses some of its roundness and gains some sweet side bangs that it brushes out of its little face. In addition to being a bit snobby, Dartrix also seems to be a little scatterbrained. And it doesn’t look like the little guy handles mistakes well. “Once it makes a mistake, it sometimes gets into a desperate struggle to gloss over the situation and ends up making a bigger mess than ever.” Poor buddy but honestly so relatable. While Dartrix’s appearance isn’t radically different from Rowlet’s, it’s a decent looking evolution. It’s definitely rocking those earth tones and floppy hair. Fire cat Litten looks less aloof and more mischevious in its Torracat form. While Torracat basically just looks like a bigger fire kitty, it packs a powerful cat punch with its forelegs. “It can bend iron bars and knock out large men with a single blow!” Always helpful when breaking out of prison or the zoo! The water-type clown seal Popplio easily has the biggest evolutionary change when it becomes Brionne. This excitable friend is described as a hard worker. It “pours itself into its efforts until it has memorized each dance” and creates balloons as it dances. Brionne can confound its opponents during battle with its dancing before slapping exploding balloons at the target and dealing damage. The little seal here is super into dancing. Can you tell? Dancing! DANCE! “On moonlit nights, you can sometimes see throngs of Brionne dancing as one, in perfect fluidity.” This seems like it could easily be misconstrued as a crazy ritual. While Popplio seemed mildly pleased, Brionne looks downright delighted with life. It doesn’t even allow itself to show sorrow. Rather, “it’s said that Brionne will only reveal a sad expression to a Pokemon or Trainer to whom it has opened its heart completely.” No sad clowns here! But man, that is terrible for this poor little buddy! Allow yourself to express your feelings, friend, it’s okay! 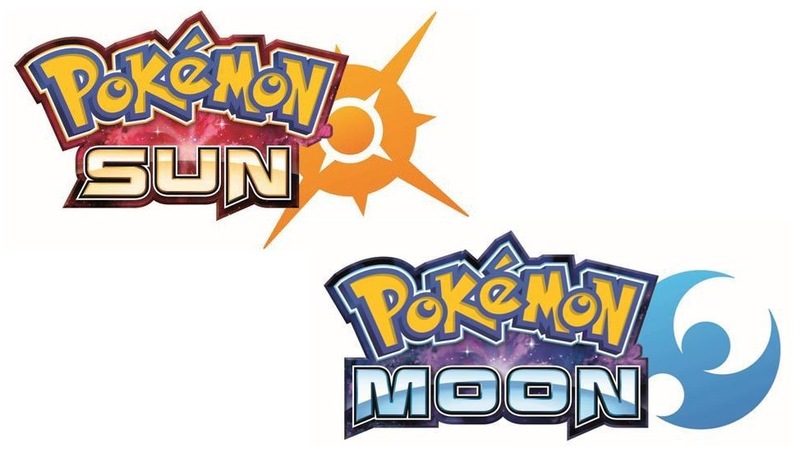 I’m still not sure whether I’ll get the Sun or Moon version of the new game but I am pretty sure which starter I’ll be picking. I’ll most likely be going with my main grass dude, Rowlet. Since I started playing Pokemon with Emerald, I’ve picked either the water or grass starter, with Froakie being my starter in X. I don’t necessarily have a system for alternating back and forth, Rowlet’s design just happens to be my favorite this time. Although I will say, something about seeing the Torracat evolution made me seriously consider picking a fire-type starter for the first time ever. But Brionne I cannot completely get behind. I thought Popplio was a little cutie but something about Brionne is a little off-putting to me and I can’t quite put my finger on what it is. I can’t wait to see the official reveals of the final evolutions! Pokemon Sun and Moon are due out November 18. Hmm, is that a good wow or a bad one?